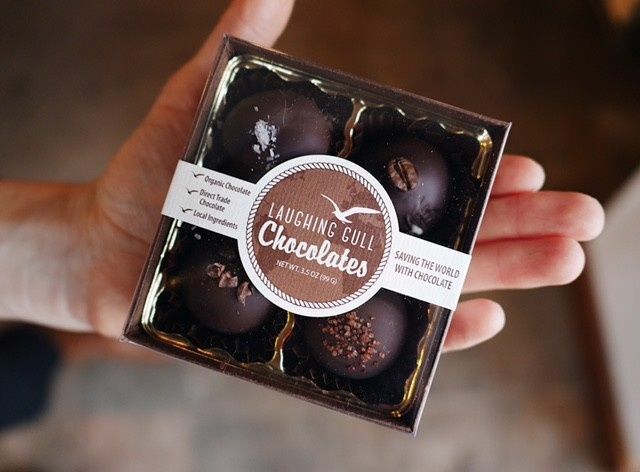 Laughing Gull Chocolates was conceived out of a long-standing love affair with chocolate, a fascination with the story of chocolate, and a desire to use chocolate as a vehicle for social change. 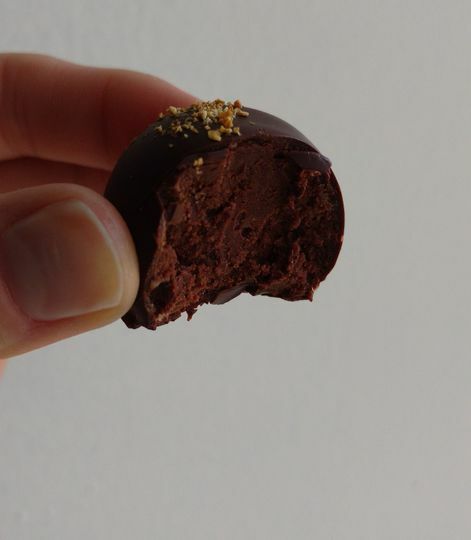 Though born of a desire to change the world through chocolate, founder Lindsay Tarnoff soon discovered that she loved making chocolate as much as using it to change the world. 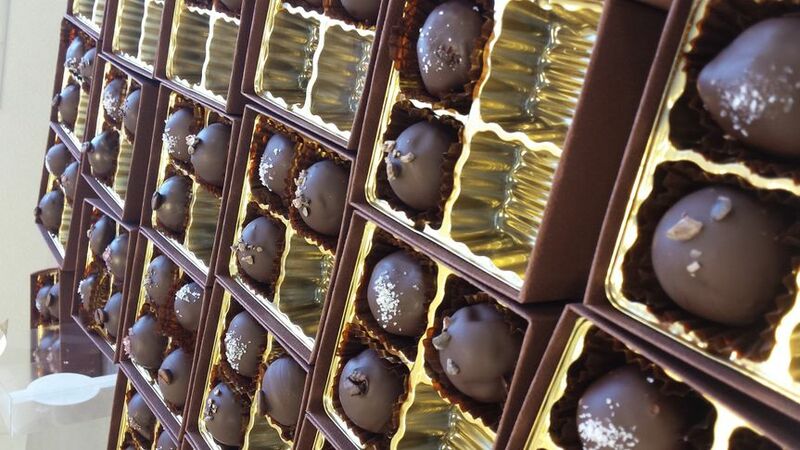 Her motivation strengthened, and Lindsay started sharing her chocolate passion through fun, educational workshops. 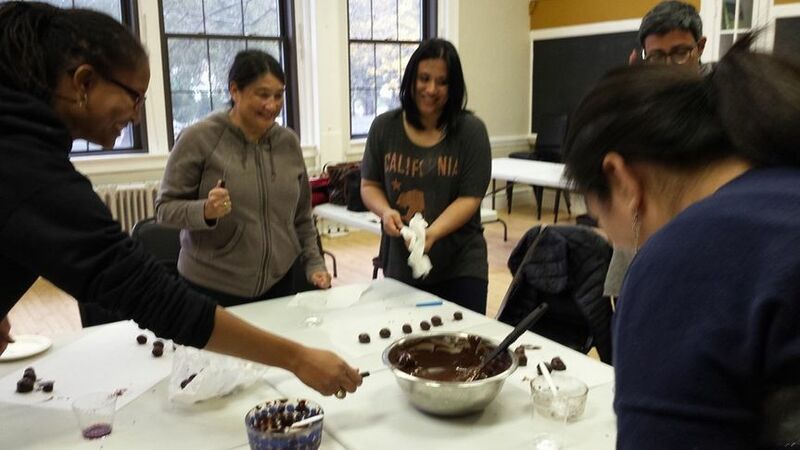 Today, we make truffles, chocolate sauce, chocolate bark and chocolate covered nuts, in addition to hosting fun chocolate events! 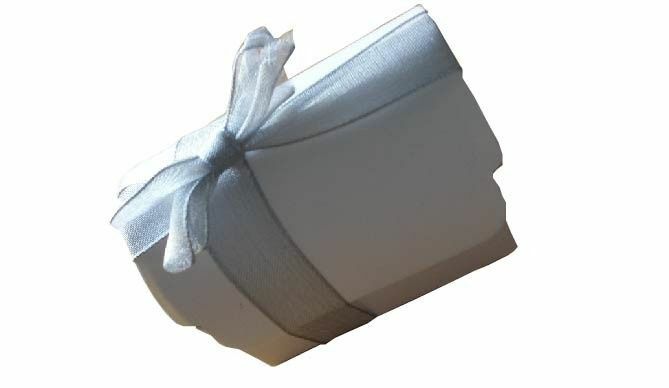 Nurtured with love and care in Rhode Island, with support from Hope & Main and the Social Enterprise Greenhouse, developed as an L3C (mission-based business), Laughing Gull Chocolates produces delicious, mouthwatering chocolate with a conscience. 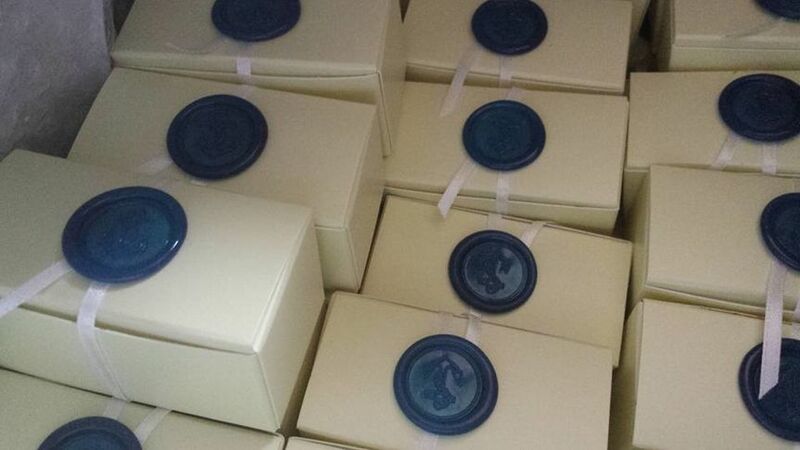 We use chocolate as a vehicle for greater social change. 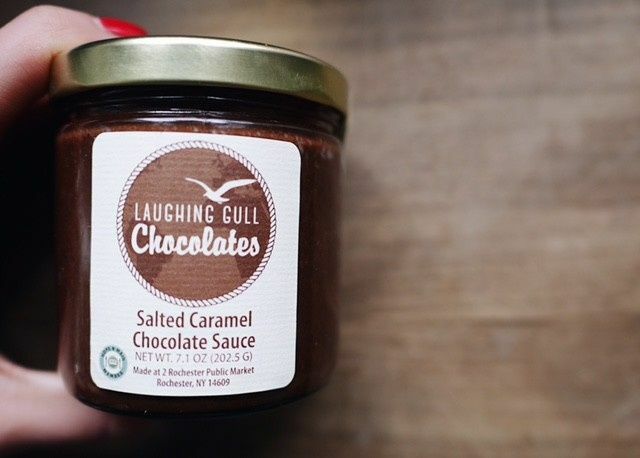 Today, Laughing Gull Chocolates are produced in Rochester, NY, with a market in the upstate area and in Rhode Island.